Traditional décor, high ceilings, pillar free space, benefiting from exclusive entrance. 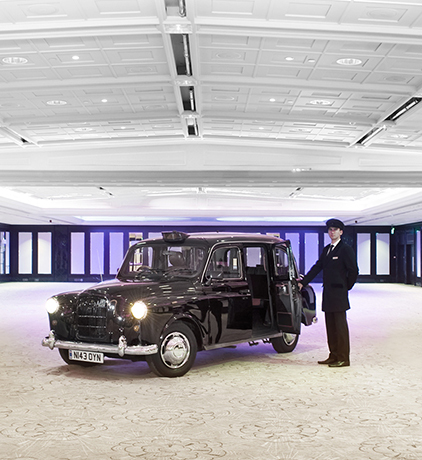 Bespoke catering, personalised service and an innovative approach creates tailored experiences for our guests. Traditional décor, pillar free space with elegant chandeliers. available to host ceremonies. 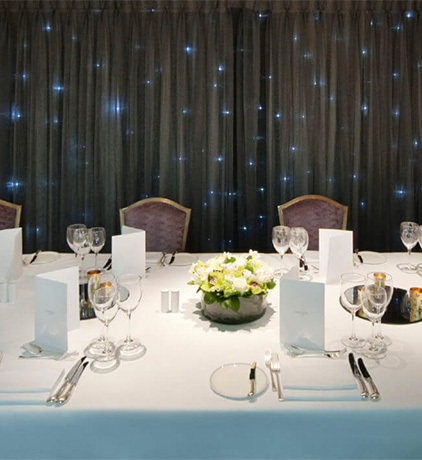 Benefiting from private entrance, daylight, bespoke catering and personalised service. Traditional décor, high ceilengs, pillar free space, benefiting from exclusive entrance. Impress your guest with grand reveal wall, LED lighting and excellent service. 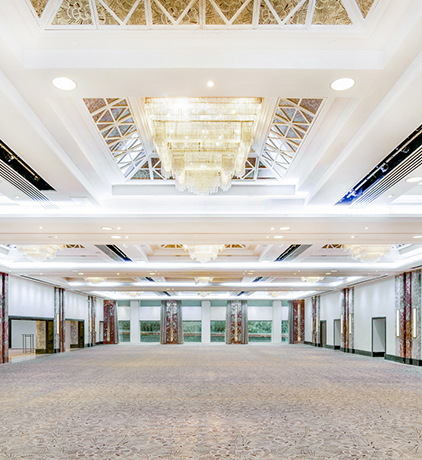 Beautifully designed ballroom that has the space and flexibility to be transformed to create a show stopping event that your guest will never forget. Benefiting from spacious foyer and natural daylight. Huge picture windows provide natural daylight and views over Hyde Park. The crescent shape allows extra space for displaying materials and digital signage at each entrance. This space can be used as a single meeting room for up to 150 guests with the versatility to be partitioned into three separate areas. Great additional space to support larger gala dinners in our ballrooms. Perfect for hosting VIP drinks receptions. Beech Suite strikes a great first impression with huge picture windows providing natural daylight and views over Hyde Park. Perfect space for intimate wedding ceremonies. A spacious and versatile space to host both dinner and drink receptions. Suite can be dressed to suit your individual needs. 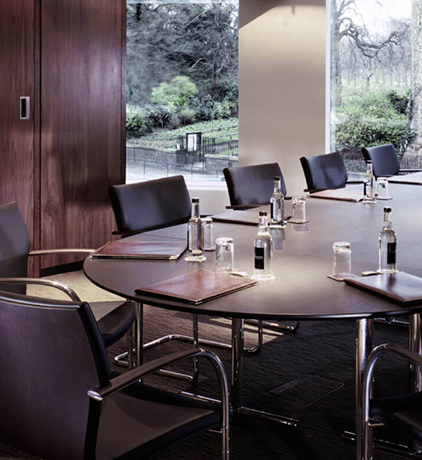 Traditional boardroom style room with large windows offering natural daylight and great views. Spacious with separate area for coffee and tea. Interconnects with the Beech Suite for a larger, more versatile space. Ideal room for supporting larger exhibitions and conferences. A collection of three interconnecting rooms that offer a variety of set ups; conference, syndicate and catering. Spacious and versatile suites; Oak 1 & 2 are perfect for hosting drinks receptions and Oak 3 is ideal for intimate dinner parties. Private corridor offers guests exclusive access. A bright and airy meeting room perfect for a smaller sized meetings, with an Nespresso machine and mini bar at your disposal.